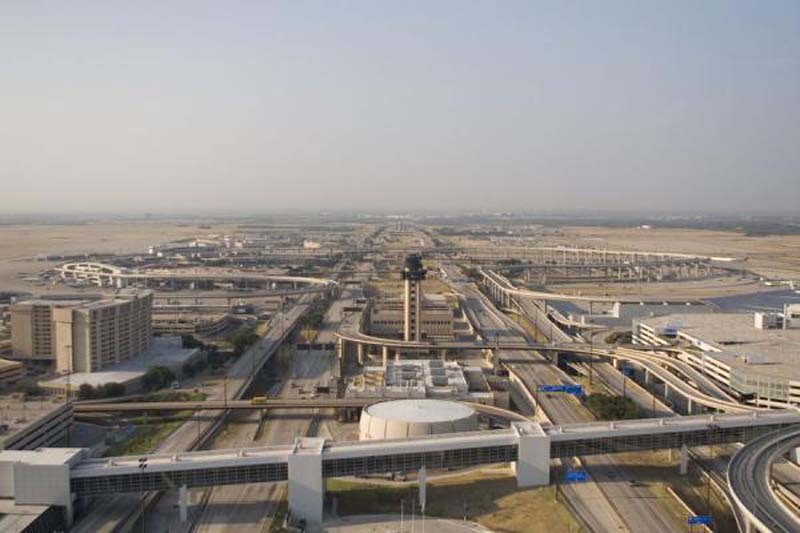 Ten employees for companies working in Dallas-Fort Worth International Airport were indicted for allegedly attempting to smuggle methamphetamine drugs through the airport, U.S. attorneys announced Tuesday. According to the U.S. Attorney's Office in the Northern District of Texas, undercover FBI agents approached the defendants in August 2016 with counterfeit methamphetamine drugs and asked for the substance to be transported through the DFW Airport. The defendants then arranged for the transportation and delivery of what they believed to be 66 kilograms of methamphetamine. "The defendants utilized their position of employment with companies at DFW Airport to bypass security measures and in return, they accepted payment for the transportation and delivery of the counterfeit drugs," prosecutors said in a statement. "The defendants would also act as 'look-outs' or engage in counter-surveillance to undermine police presence." One of the defendants also offered to smuggle guns through the airport for a higher fee, prosecutors said. Each person was charged with one count of conspiracy to possess with intent to distribute a schedule II controlled substance.